Ending AIDS as a global pandemic by 2030 was the clear goal emerging from July’s international AIDS conference in Durban, South Africa. The 15,000 delegates from every corner of the world focused their discussions around the central theme of Access-Equity-Rights-Now, a call to action to work together and reach the people who still lack access to comprehensive treatment, prevention, care, and support services. 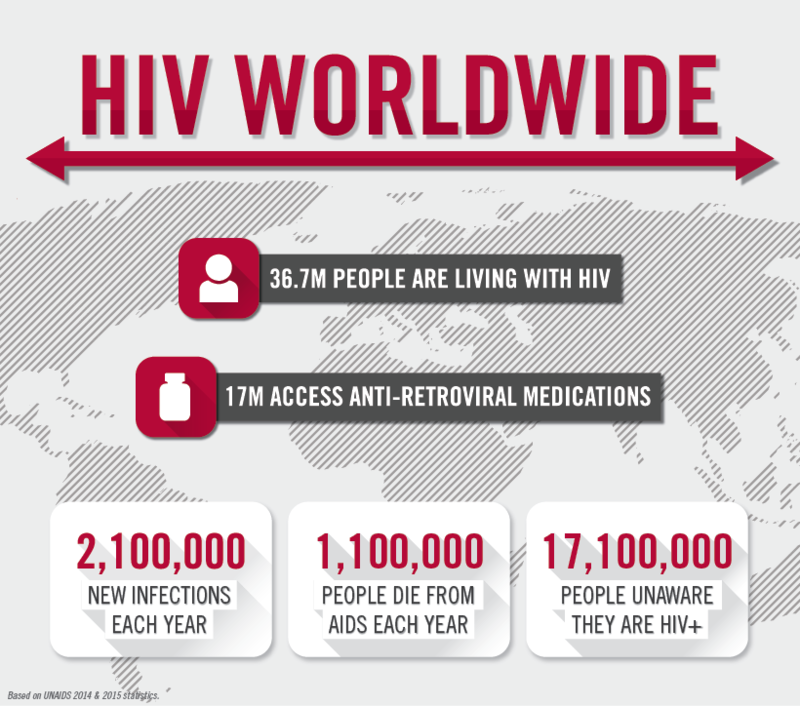 In the past year alone, 1.1 million people died of AIDS and 2.1 million were infected with HIV. In Canada, a new infection occurs every three hours. Enthusiasm for the 2030 target unified the conference – but the mood was tempered by a growing fear of complacency. The AIDS cause has become a victim of its own success. Medical solutions that were unthinkable 15 or 20 years ago are rightly celebrated today. But as we recognize this progress, we must substantially increase our efforts to support prevention intervention research in order to eliminate the enemy – new HIV infections. Not doing so will prevent us from meeting aggressive targets and achieving our ultimate objective of ending the disease. Michel Sidibé, Executive Director of UNAIDS, called complacency “the new conspiracy,” and the global community cannot allow that conspiracy to win. A highlight for the Canadian contingent was the awarding of the Robert Carr Research Award by The Hon. Jane Philpott to OHTN Executive Director Dr. Sean Rourke and Fife House Executive Director Keith Hambly for their ground-breaking community-based study exploring the relationship between housing and health for people living with HIV. The award was presented by the Minister on behalf of the International Council of AIDS Services Organizations (ICASO). The UNAIDS head argued that while the UN’s 90–90–90 targets (by 2020, 90% of all people living with HIV will know their HIV status; 90% of all people with diagnosed HIV infection will receive sustained antiretroviral therapy; and 90% of all people receiving antiretroviral therapy will have viral suppression) have been embraced by the world, delivery gaps urgently need to be closed if 30 million people are to be reached with treatment within four years. Health Minister Jane Philpott led the Canadian delegation to South Africa, and CANFAR was well represented in that group. In addition to CANFAR COO Kyle Winters and me, board members Stephen Lewis (Co-founder and Chair, The Stephen Lewis Foundation) and Dr. Sean Rourke (Scientific and Executive Director of the Ontario HIV Treatment Network) were there throughout the week. Also in attendance were CANFAR’s Scientific Advisory Committee members Drs. Mark Wainberg, Paul Sandstrom, Cecile Tremblay, and Michael Hawkes, as well as a number of funded researchers and friends of the Foundation. These Canadians are international leaders in this battle and are recognized as such. Our progress is indisputable; however, it is far too soon to declare victory, and we are indeed threatened by complacency. In 2017, CANFAR will enter its fourth decade of funding HIV research. The challenge is clear.